The instructions are slightly different depending on whether you’re using the Outlook.com beta or the classic version of Outlook.com. Choose which version you’re using to see the instructions that apply to you. Sign in to Outlook.com and select Settings at the top of the page. Select View full settings > Mail >Compose and reply. Select Save when you’re done. In Outlook.com, select Settings at the top of the page. 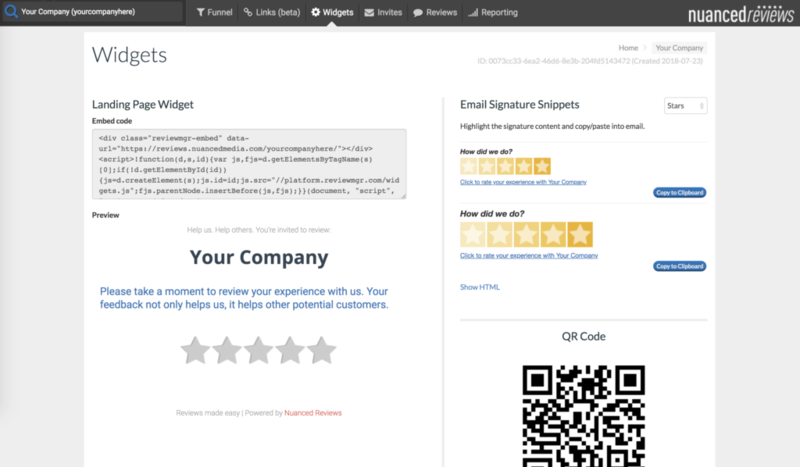 Select Options > Mail > Layout > Email signature. In the text box, type your signature. Expand the V drop-down menu to see Insert link and other formatting options. Note: You can always return to the Email signature page and select or clear the check box for automatically including your signature.